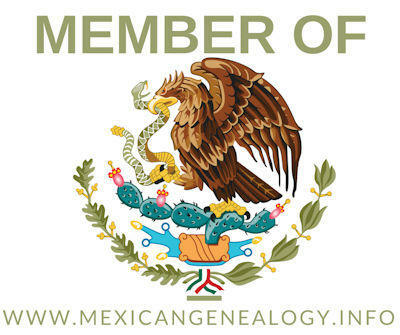 Moises Garza presents an overview of how the Mexican Genealogy and WeAreCousins communities got started. He also provides a strong case as to why you should be using social media as a tool for your own genealogy research. The presentation will be October 15 at 2:00 PM at the Speer Memorial Library located at 801 E. 12th St. in Mission Texas. There is no cost to attend and it is open to the public. Please go to our Facebook Event to let us know you are coming. Don't worry, join Las Villas del Norte today and you can watch this presentation online two days after it is recorded. 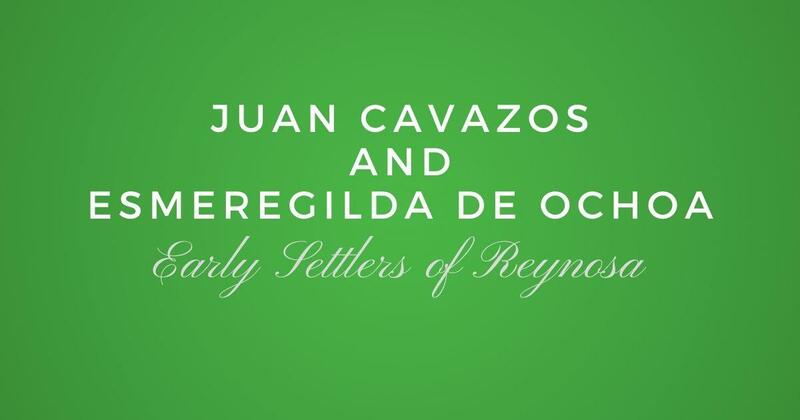 You will also get our printed book "Las Villas del Norte, The 1757 Censuses of Laredo, Dolores, Revilla, Mier, Camargo, and Reynosa", the e-version of our 2017 Journal, plus a ton of other great resources to help you in your genealogy.